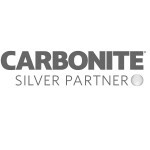 Carbonite has long been known for protecting home user systems and files. What many do not know is they are going to the channel and adopting a reseller model going forward. This enables us to provide another options for direct to cloud backups that you, our customer, can directly manage and support. 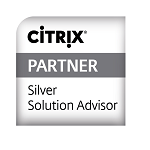 Same great service, Same great pricing and now with Safer Network Solutions able to fully support your service and support. Click on the logo below and give it a try! Please contact us if we can assist with backup services.